I was channel surfing this evening when I saw Park Kyung Rim’s show on a Chinese cultural channel. She and her co-hosts were at the Great Wall of China. I remember that she recently got married and her wedding was well-attended by a bevy of celebrities from the entertainment industry, politics and even sports. I first saw Park Kyung Rim in the TV show “Nonstop” on Arirang channel six or seven years ago. She played the girlfriend of heartthrob Jo In Sung in the second season of the sitcom. 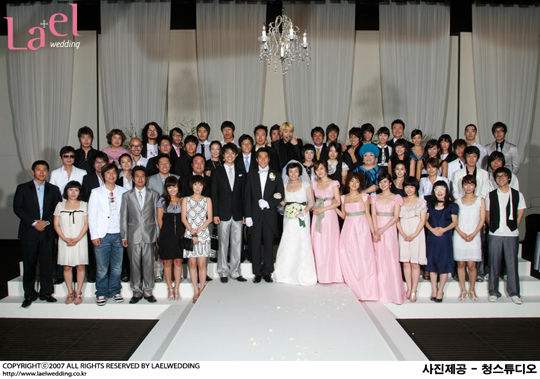 Among her co-stars were Jang Nara, Jung Da Bin (RIP), Yang Dong Gun and Kim Jung Hwa. 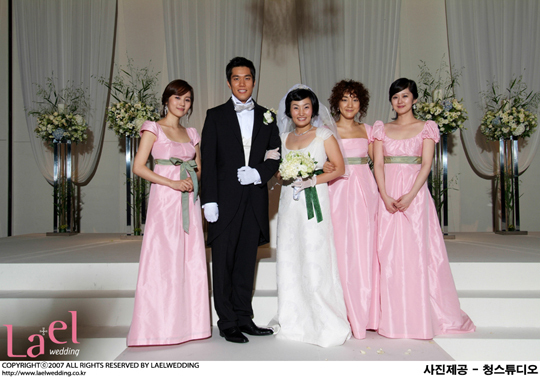 Last Sunday, Park Kyung Rim got married to Park Jung Hun (an office worker) at the Shilla Hotel in Seoul. 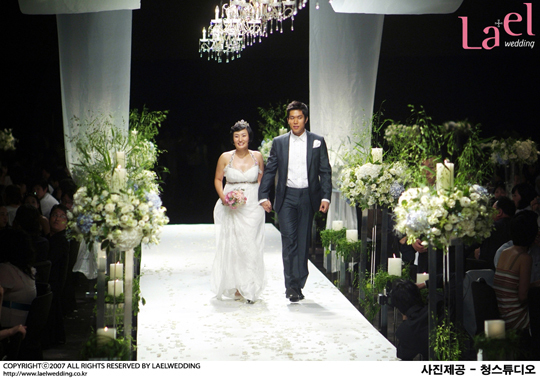 In Korea, ordinary people get married in wedding halls while the moneyed class in hotels. Among those who attended her wedding are Kim Ajung, Jang Nara, Jo Insung, Song Ilguk, Lee Hyori, Kang Ta, the former mayor Lee Myeong Bak and even the celebrated soccer coach Gus Hiddink!